Well it may be a little late with the Heroes of the Resistance coming fairly soon but I had started this just before its announcement. 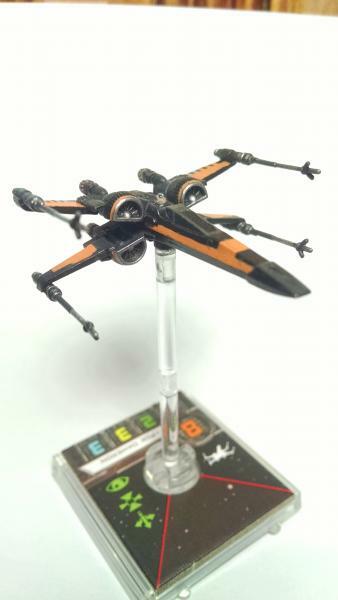 I’m still glad I did it and I have a Poe Dameron black and orange x-wing before the release. I wasn’t going for super detailed but I would have to say the quality is still better than a stock model so there is some satisfaction there as well. Here’s a look at mine and a bit of a guide if you want to do this repaint. This episode is more then just Adepticon, but it’s a big topic! 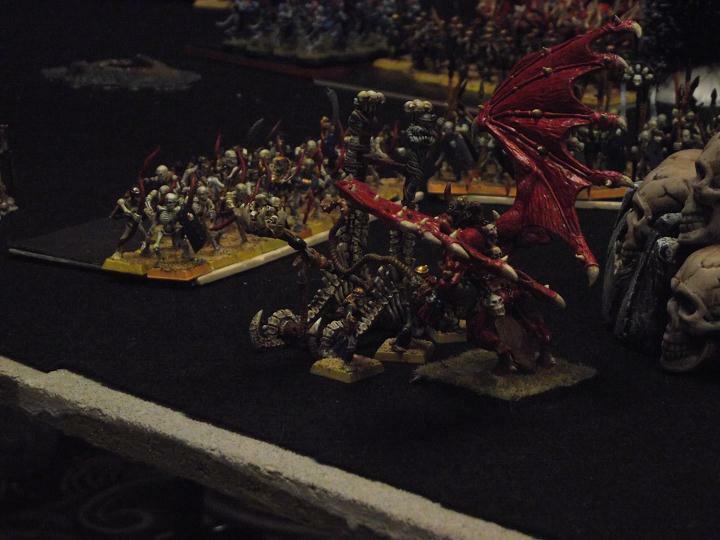 Conesy retells the sites he saw and events he participated in at this years Adepticon. There’s a lot of Warlord’s Games Bolt Action coverage in this episode as this is what the hosts have been playing a lot of lately, including a couple of tournaments with some interesting results. The hosts also do a gaming spotlight on the X-Wing tactical miniatures game by Fantasy Flight as well. It’s been a while, so just go listen!